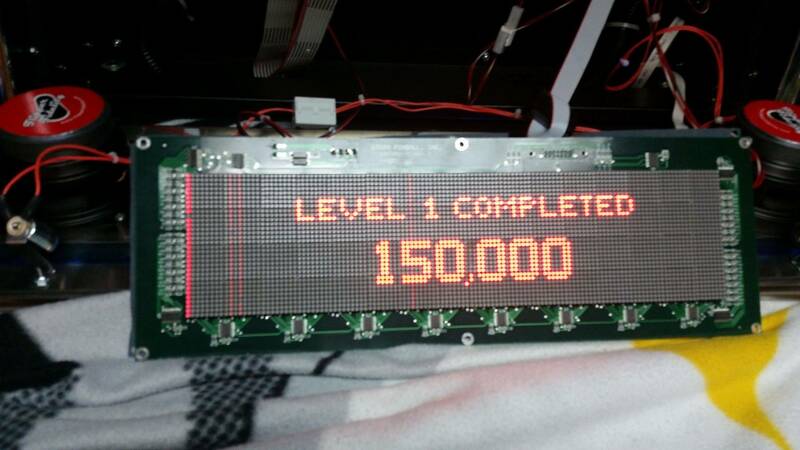 » Forum » Tech » Tech: Modern games » Is anyone fixing Stern DMD displays? 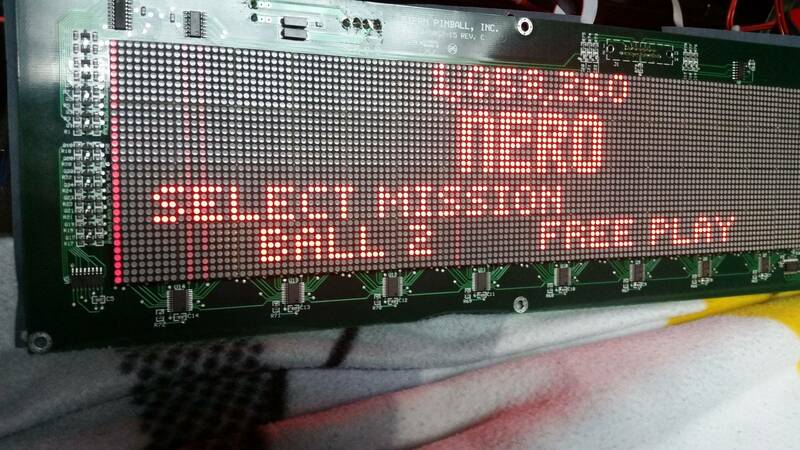 » Is anyone fixing Stern DMD displays? Is anyone fixing Stern DMD displays? I saw someone a couple of months ago who was willing to fix the newer LED stern displays. I sent a message but haven't gotten a response yet. I was wondering if anyone else was fixing them. I remember at the time he didn't get much interest. Probably because most of them were still under warranty. I picked up a game over the weekend and it has some of the lines staying on all the time. Problem with these are that they're all SMD parts, they're trickier to repair and can be easier to destroy during the process if you're not good with a hot air station. If I had the time, I'd take it on for you, I have a hot air reworking station. I'm sure I'm not the only one here that can do this kinda work. I would suggest you try to buy one from someone who has gone color DMD. I've picked up a couple for $100 each this way. They can't be used on Williams/Bally or any other old school DMD without modifications so their usefullness is pretty limited in the general market. I have 2 games that on route being left on now have dmd's that need some work. I looked at the dmd repair threads a couple members have done, but idk if I have time to do them :/ Be nice if someone did! The DMD Matrix cubes are not SMD and that is most likely where the problem is. On the first pic, you can see that the left most, second down from the top is a bad cube - it has 1 led in the column that is not lit. That DMD has 3 bad cubes unfortunately. What year Stern games are you referring too? I'm assuming the red LED DMD era. I'm not overly familiar with these, but that is good information to know for anyone with these types of issues that owns one that is isn't overly complicated to repair. Are these common cathode matrix cubes? Looks like replacements can be found for about $3-4 a piece if these are 8x8. Does anyone have the part number? Regardless, if something is faulty component wise, it would need someone with experience in SMD stuff. I have two brand new Stern DMD's that came off my TWD Premium and MET Premium's that I changed out to ColorDMD immediately for. I can sell for $100 + shipping if you are interested. I appreciate the offers of buying a new display. I actually have a couple around to replace it with (hoarding for just this occasion..lol). I sent a PM but it looks like he hasn't been on Pinside since Dec. Ad was saying $40-$50 for repair. I was thinking if I can fix it for that it would be worth it. If not, I'll put it up on Ebay & get another. I'd hold onto it. Only a matter of time before someone start selling the matrix cubes here. If there is enough of a demand, maybe someone like Brakandl will. if i can get a specific part numbers I will check with my china connection for a deal next time i buy a load of components. Thanks! I'm sure this won't be an isolated thing.. I just picked this one up from a nice pinsider.